" Some Kind of Bliss "
If you are looking for progressive, modern styling, but in a relaxed laid back space, bringing you the most up to date and innovative hair products, then you need to look no further than The Parlour. After both returning to the Shires following successful hairdressing careers in Knightsbridge, London and around the globe, Simon and Anwar wanted to create a retreat where there clients could kick back, unwind and get a great cut or colour. 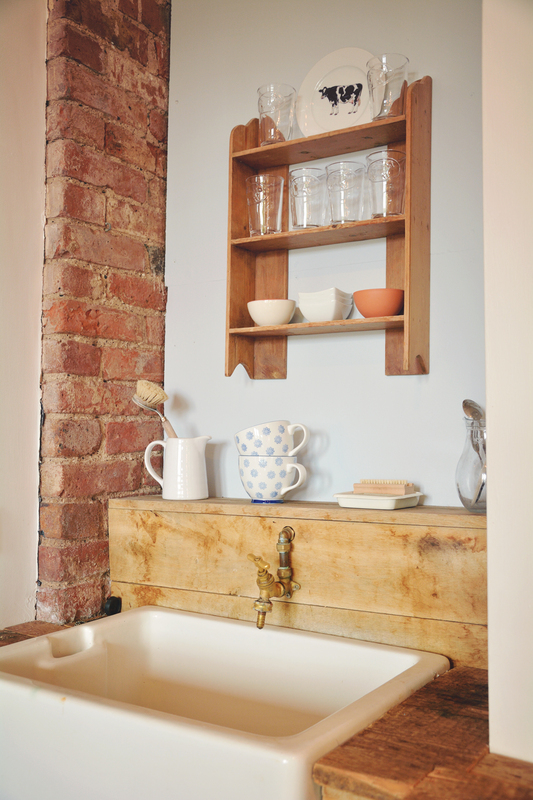 It was a top priority to Simon and Anwar to create an environment that was beautiful and relaxing and a million miles away from the stresses of everyday life. 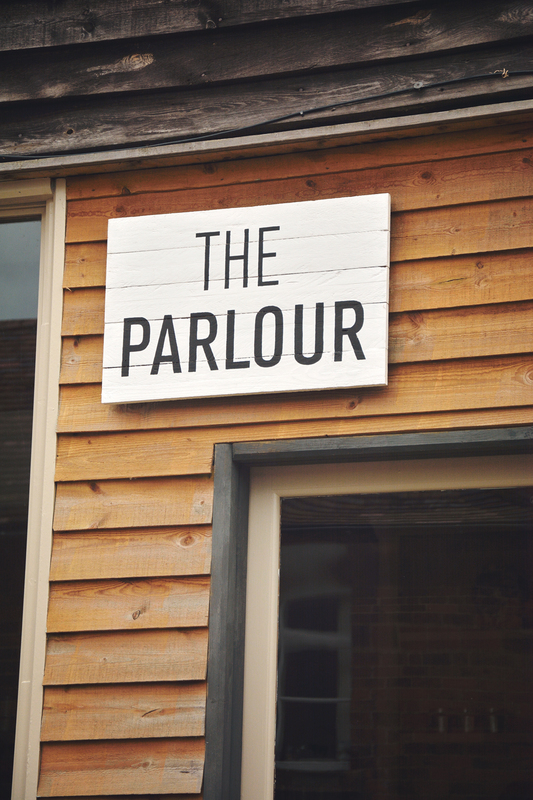 The Palour, formerly an old cow shed, has been tastefully transformed into a tranquil salon, nestled in the beautiful Teme valley. With a team of top class stylists and boasting a range of individually sourced quality hair products, The Parlour can help with any of your hair related problems, delivering a first class service on every occasion.